Antonov Airlines specialises in the transport of outsized and project cargo worldwide using a fleet of five 120-tonne payload AN-124s, two 150-tonne payload AN-124s, a 60-tonne payload AN-22, and the unique 250-tonne payload AN-225 - the world's heaviest aircraft. 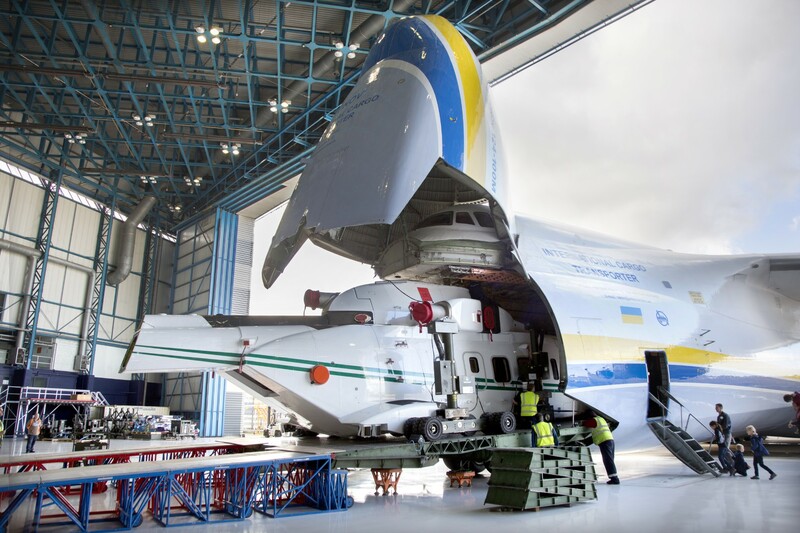 Twenty-five years after launching as the first company to offer the AN-124 commercially, Antonov Airlines continues to deliver air cargo solutions across the aerospace, defence, energy, humanitarian, industrial, automotive, and oil and gas sectors. Antonov Airlines is a division of Antonov Company, a Kiev, Ukraine-headquartered company, which designs, develops, produces, and maintains the AN freighters. 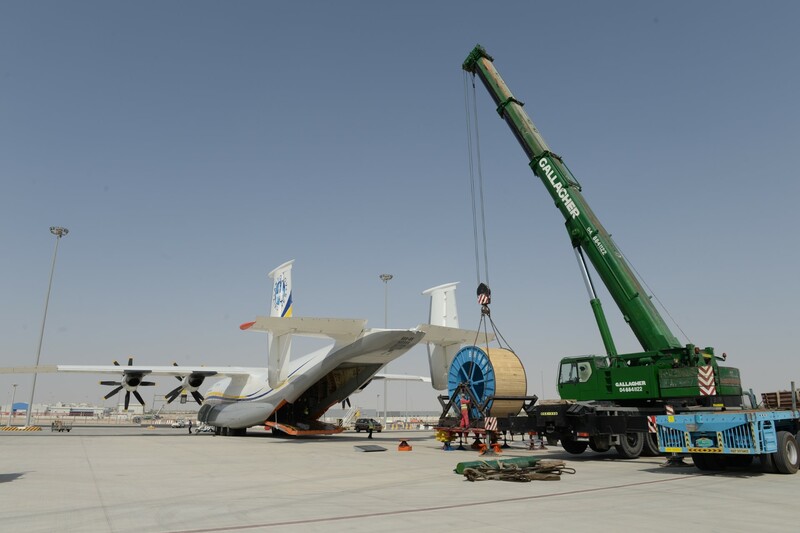 Specialists in heavy lifts operating An124-100 aircraft, the largest cargo aircraft in the world.